hole shapes of round, square, triangle, diamond, hexagonal or custom shapes. 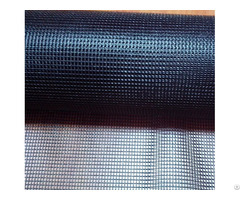 The mesh materials can be welded mesh or perforated metal sheets. 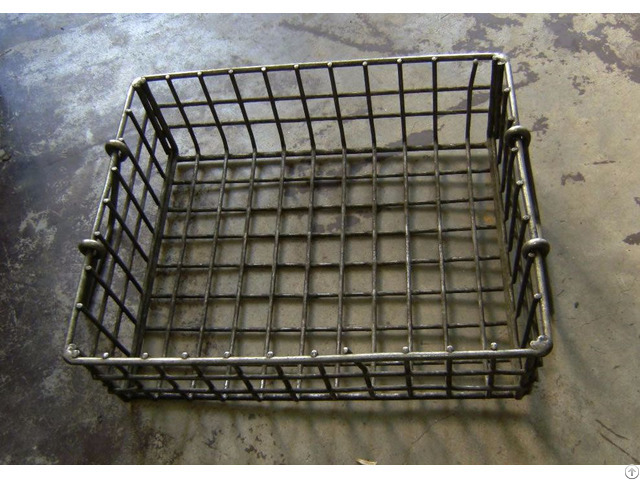 Chrome plated steel wire fruit basket. to you by Air or Ship to your country. Different shapes with different capacities. Your own design is welcomed. 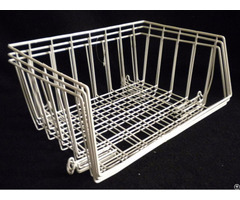 Heavy duty chrome plated stainless steel wire fruit basket 26cm. Package:safe export carton with individual poly bag inside. 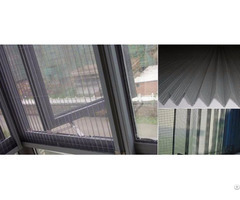 We can do any specifications according your requirement. study it and quote for you soon.